Homepage / Rose Meaning / Which Flower Means Thought and Strength? Thought and strength is a lot like a flower, if you pay attention to them, they flourish into ‘problems solved’ and a life lived with less worry, more knowledge, less careless mistakes, and more control. If you want to tell someone that you respect her thought or strength, you have many flowers to choose from. The flower can give a person an encouragement, just as flowers at a wedding or funeral boost and lift the atmosphere. Which flower means thought and strength? Below you can find flowers that symbolize thought and strength. 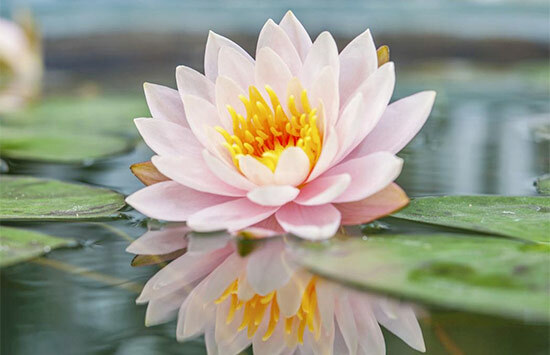 Undoubtedly, lotus flowers are flowers that represent thought and strength. From muddy waters transpires, and the flower shall always rise above the mud. This is such a great, a symbolism for life as well, that trying times and bad situations that are hard to control can eventually lead to successful outcomes and help to grow into better human beings. They have become a symbol for mankind’s ability to break free and bloom from the darkness of our daily lives. A cactus flower essentially symbolizes thought and strength as it is a flower that can stand up to the test of time and the conditions. The cactus is a plant that is adapted to extreme dry and hot atmospheres having the ability to save water. 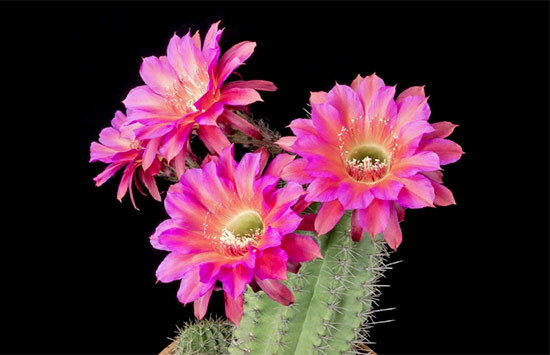 The cactus flower is a symbol of strength because it can suffer and bloom in bad conditions and consequently symbolic of a mother’s unconditional love. These flowers represent survival and to someone that is going through a hard time, this is a smart gift to give them with substantial meaning. Which flower means thought and strength? Obviously, the good answer is a gladioli flower! As a plant with leaves that look very much like blades, it has long been called the flower of the gladiators. 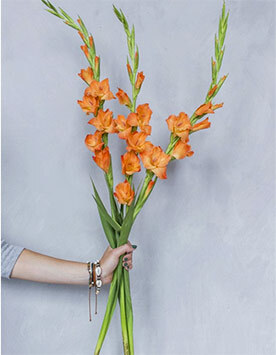 Gladioli were seen as a symbol of blessing and guard during the time of the gladiator. This early connotation with brutal combatants led to the sentiment of strength of character. If you are looking for a flower that mean thought and strength, then nasturtium is a good option. With the nasturtium, you get a flower that specifies that there will be conquest through a battle. It has strange resemblance to a combat helmet but some defines it as butterfly-like or trumpet-shaped. Nasturtium is a flower that really stands out and definitely very easy to grow, thus which makes it something that folks want to have in their gardens. Frequently, nasturtium is used a lot in salads as an adornment that you can eat. However, it also tastes like watercress; so many people will use the leaves, such in stir fry. Which flower means thought and strength? Yes of course, this post has answered your question. Next time you’re looking to say something to a hopeless person; you can express what you mean with flowers mentioned above. Now, you know the hidden meanings and emotions they can educe, so God bless you! Next post What Flower Means Thank You?